Smart business leaders and managers know that companies with excellent processes get better results. Yet, most companies fail to follow a proven process or system for marketing on the Internet. 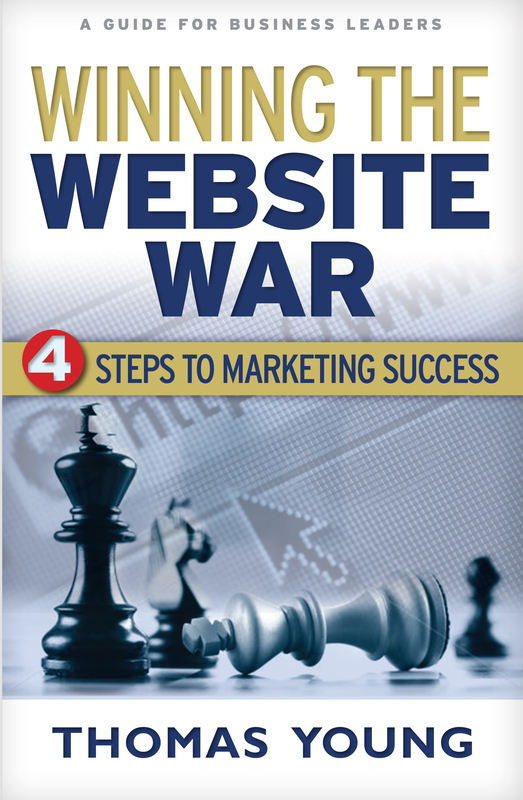 Winning the Website War introduces business leaders to a Four-Step Process for getting results from their web marketing efforts. Discover how a company website and the Internet can drive success or failure when it comes to increasing sales, getting more leads, and retaining customers and clients. Thomas Young is a business owner, consultant, speaker and author. 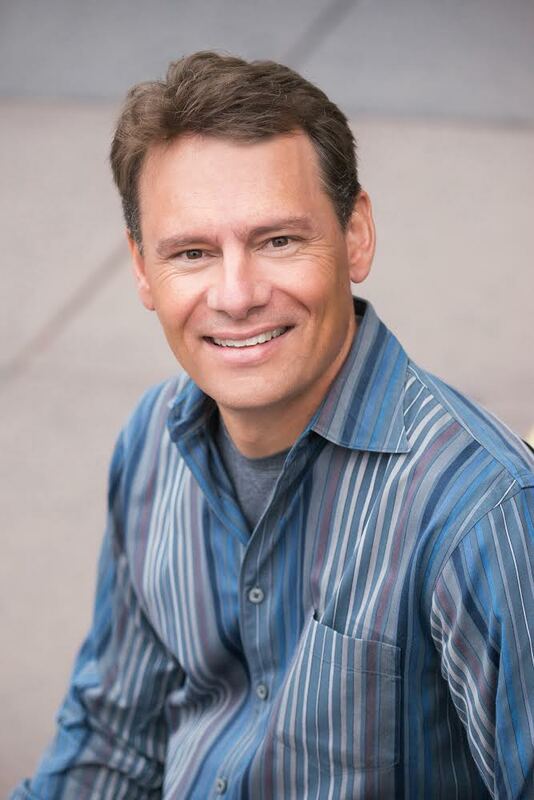 He is president and owner of Intuitive Websites, a Colorado-based website design, development, and marketing firm. Tom has been a Vistage speaker since 2001, is a Vistage member, and part of the team that recently redesigned the Vistage Village website. He has presented around the U.S. and Canada on Internet marketing and web usability, and is the author of Intuitive Selling.